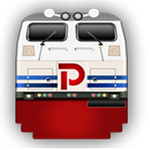 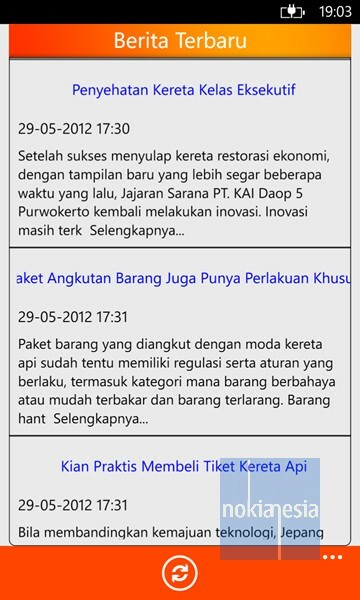 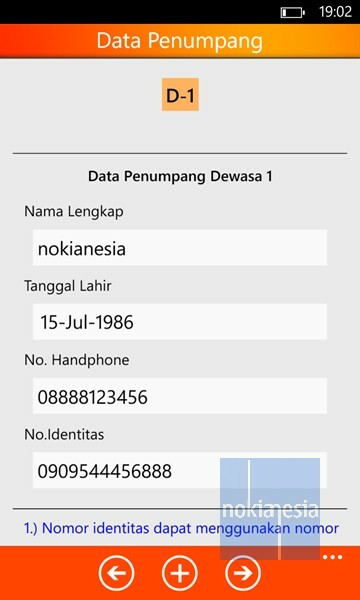 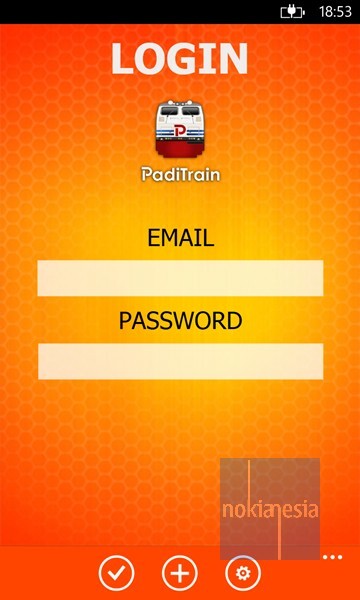 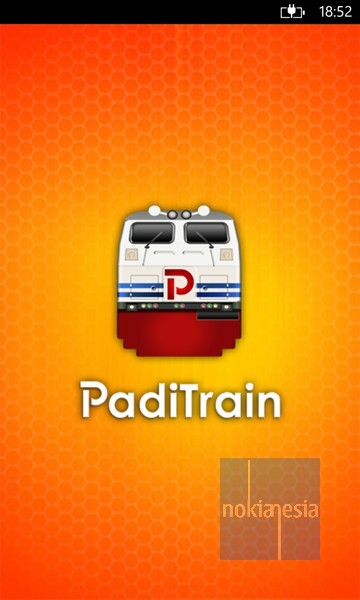 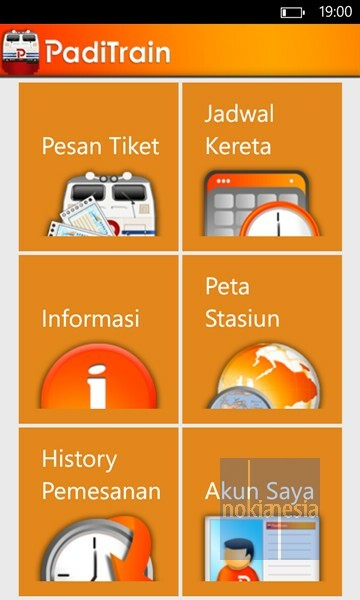 "PadiTrain" is a 3rd party application for Kereta Api (Train System in Indonesia) Mobile Online reservation made by Padicon Teknologi Informasi. 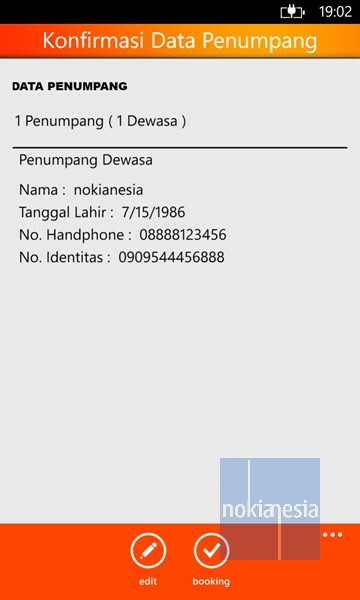 There are some features to help you to make online reservation directly from your Nokia Lumia Windows Phone 7.x & 8 such as searching your train schedule, book your ticket, booking history, etc. 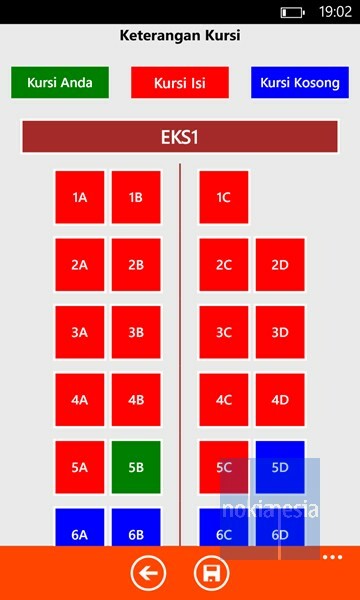 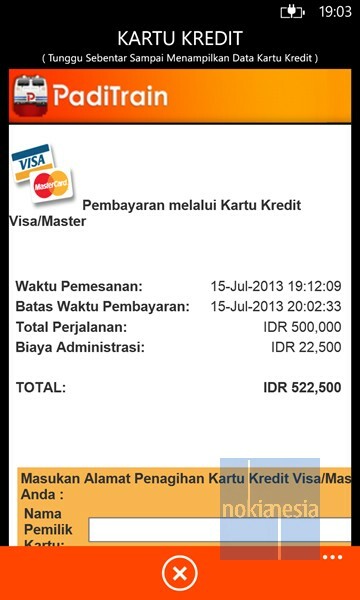 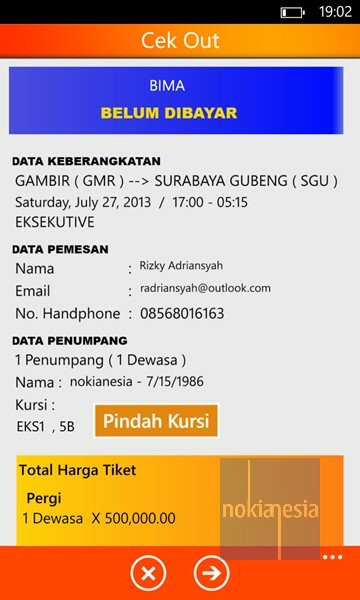 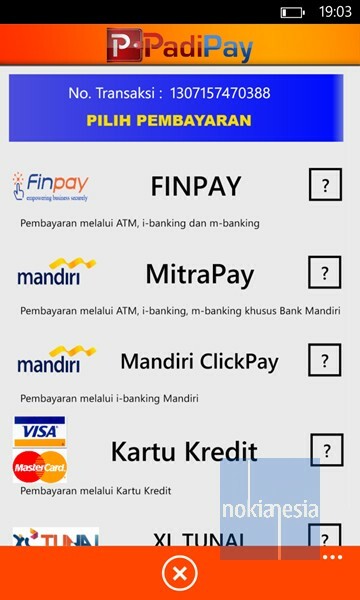 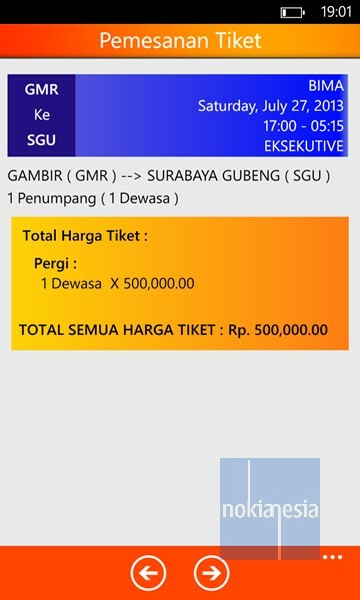 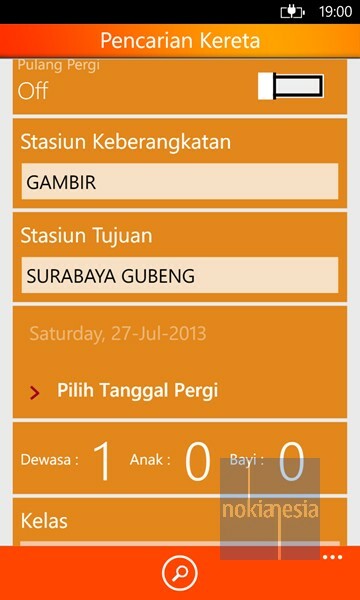 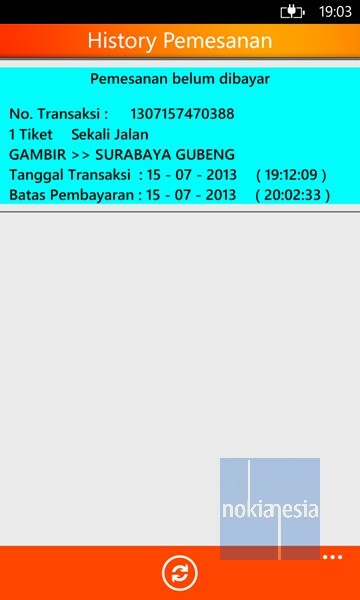 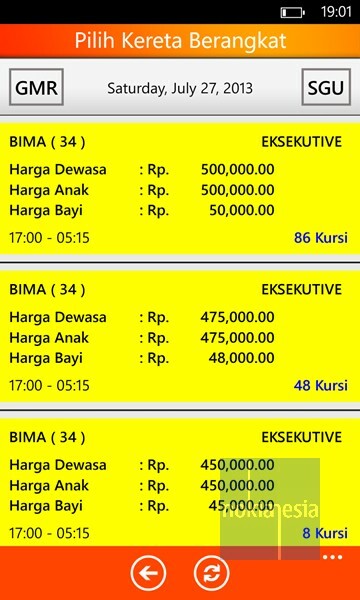 There is also multi-channel payment for purchasing the ticket.